What a beauty! 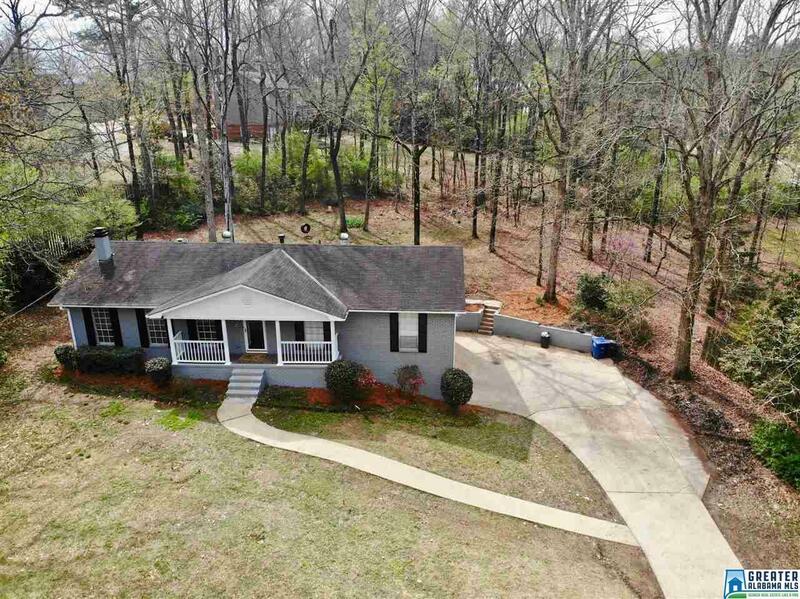 This Hoover home has been given the final touch and is ready for a new owner. This property offers a large lot, a convenient location, and a remodel that makes it perfect for that next home. 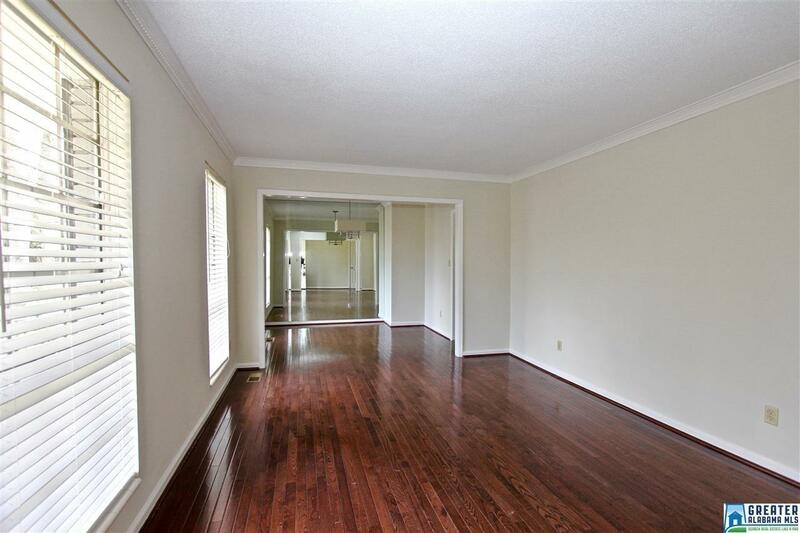 When you enter the home you are greeted with beautiful hardwoods accenting a den area open to formal dining. The home offers a living room off the kitchen that gives you more space for the family. 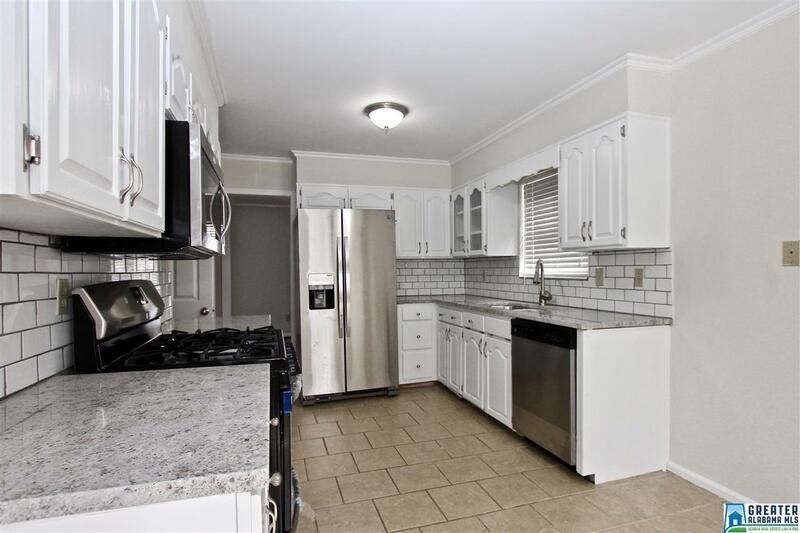 The kitchen welcomes you with new granite tops, appliances, and a complete remodel. The main level master bedroom is nicely sized . 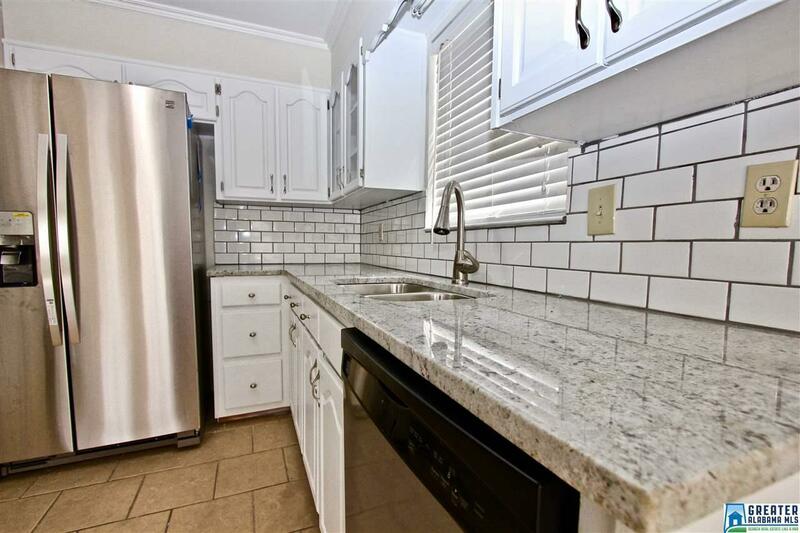 The master bath has been remodeled and offers a beautiful walk in tile shower. The bedrooms are large and accommodating. In addition to the main level features the home offers a partially finished full basement with a large den and fireplace. The lot is perfect! The beautiful large backyard is flat and perfect for afternoons with friends and family. The space, the finishes, the quality, the location, and it can all be yours! Welcome Home!